Does your shop tend to blend in with the other stores surrounding you? Are you looking for a cost-effective way to advertise? Do your clients tell you that they have trouble finding your building? It may be time to consider cabinets signs if you answered yes to any of the questions above. Fortunately, Blue Barrel Signs is here to help Central Oregon businesses. How Are Cabinet Signs Made? Top-quality extruded aluminum is used in the construction of lightbox cabinet signs. The cabinets are protected from the Oregon weather by durable paint or a powder coat. These markers get their unique look from the plastic push-through elements used for the faces. Additional strength can be added by using vacuum formed faces. 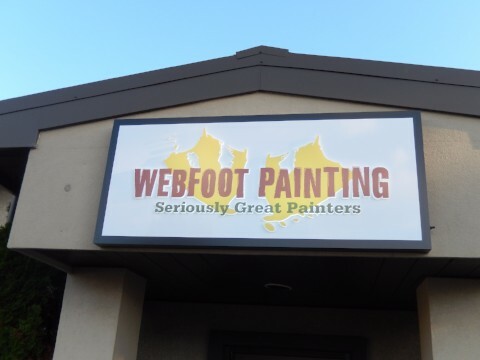 Vinyl graphics featuring your branding are added to the face. 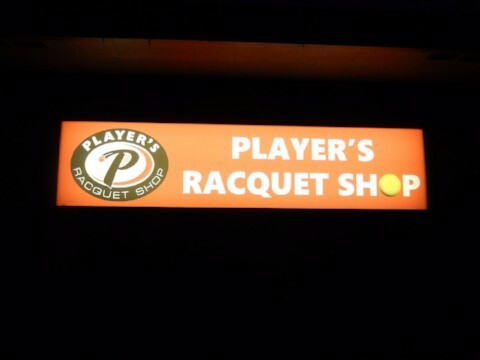 Wide Fab Cabinets – Wide fab cabinet signs are the ideal choice when large poles or square tubes must pass through the sign without making shadows. These markers can be manufactured to be any shape or size. LED Lightbox Signs – LED illumination is superior to fluorescent or neon lighting for a number of reasons. You save as much as 30 percent on your utility bills with energy-efficient LEDs. They will not cause a fire or safety hazard. And, unlike other lighting options, LEDs are not affected by low temperatures. In addition, since the bulbs last for more than ten years of nonstop use, they are perfect for signs on top of poles. Custom Cabinets – Just about any design element you can think of is possible with cabinet signs, such as smooth curves, rounded edges, and dramatic angles. We stand by our ability to take care of every step of the process. 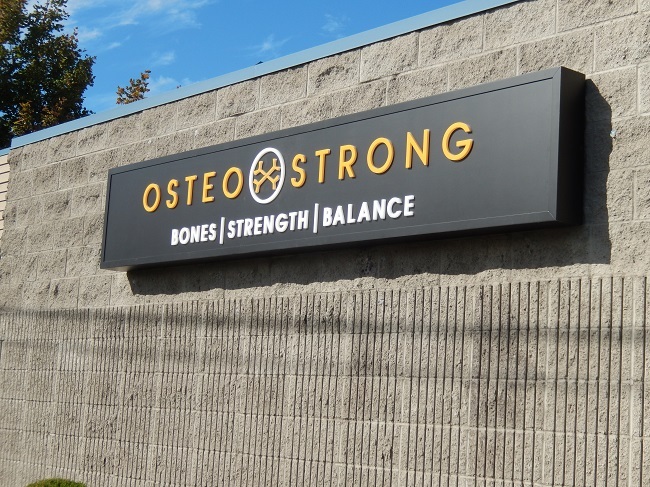 Hinge-Framed Signs – A clear, protected hinged face is a great way to get your message across. They can be used outside and in. Hinge-framed signs are designed to hold anything from posters to marquee message boards. Additionally, since they come with a lock and key, they are protected from vandalism. Double-Sided Cabinets – Since they can be read from two directions, double-sided cabinet signs are ideal for installing on top of pylons. This affordable branding option will benefit any enterprise. They can also be incorporated into existing stonework or a foundation. Single-Sided Cabinet Signs – These markers are designed to last. With their ultraviolet-resistant coating and interior weatherproofing, there is little chance of the weather affecting these cabinet signs. Single-sided cabinets can be used as monument signs, placed on poles or pylons, or mounted directly to the façade of your venue. Blue Barrel Signs is proud to design, permit, fabricate, install, repair, and maintain cabinet signs for organizations throughout Prineville, Jefferson County, Redmond, Crook County, Sisters, Deschutes County, La Pine, Madras, and the rest of Central Oregon from our headquarters in Bend, Oregon. For a free, no-strings-attached quote, contact us today.